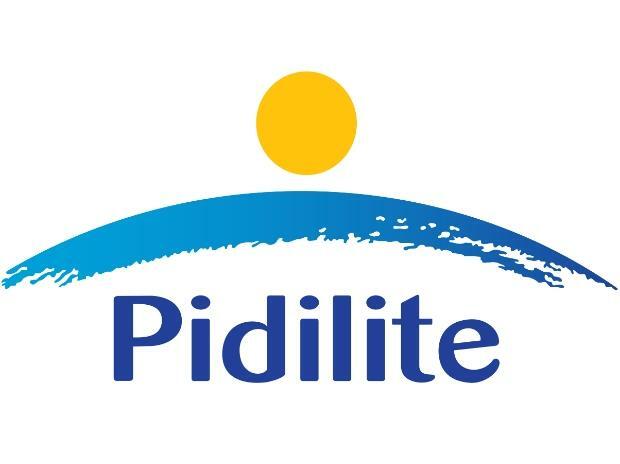 Pidilite Industries shares hit a record high of Rs 1,239, up 5 per cent, in intra-day trade on the BSE on Tuesday, on the expectation of healthy earnings growth. The stock of specialty chemicals surpassed its previous high of Rs 1,209 reported on December 19, 2018 in intra-day deal. During the October-December quarter (Q3FY19), Pidilite Industries had reported 20 per cent year-on-year (YoY) growth in consolidated net sales at Rs 1,838 crore. Net profit, however, declined 8 per cent at Rs 220 crore on YoY basis. Operating margin declined 382 bps at 20.8 per cent from 24.6 per cent in the previous year quarter. The company’s growth during the quarter was mainly driven by a 13 per cent growth in sales volume and a mix of consumer & bazaar products and de-growth of 2 per cent in sales volume and mix of industrial products. Management said the quarter saw gross margins being impacted substantially as a result of input cost inflation and rupee depreciation. Fortunately, input costs have moderated. “Overall, the company continues to report higher than market volume growth and in turn gaining market share in its key product categories like adhesives & sealants and construction chemicals. However, on margins front, we continue to watch volatility in key raw material prices. The recent decline in oil prices and moderation in volatility going ahead should add positively to the company in near term as compared to a current quarter,” analysts at Anand Rathi Share and Stock Brokers said in result update. The brokerage firm maintains ‘buy’ rating on the stock with a target price of Rs 1,345. Pidilite Industries is well placed to capitalize on the growth opportunity in adhesives, sealants and waterproofing given strong brand like Fevicol and Dr. Fixit under its belt. International subsidiaries except in USA and Brazil are performing well. The company is looking at strategic alternatives in USA and Brazil, analysts at Prabhudas Lilladher said in a result update. Long-term outlook looks robust as emerging businesses like Nina, Percept (waterproofing services), ICA (wood coatings), Dr. Fixit (waterproofing), Roff (tiling solutions) and CIPY JV’s (floor coatings) will emerge as key growth drivers in coming years, it added.